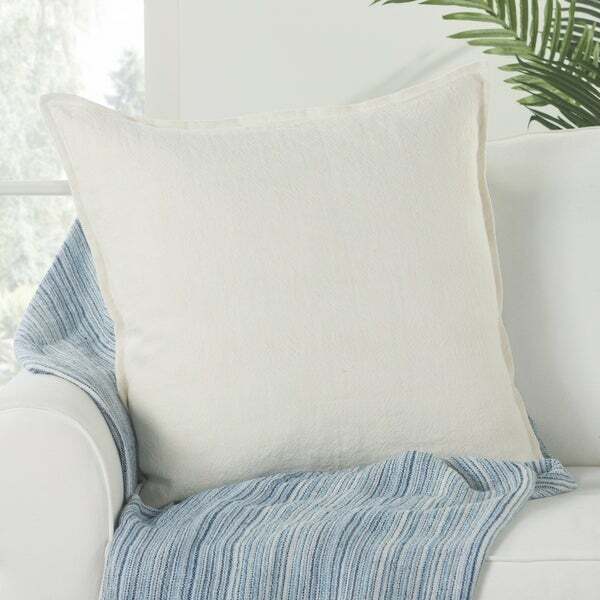 Introduce a little texture and interest to your couch with this ivory down-filled throw pillow. The comfortable linen fabric combined with the down fill ensures you stay warm and comfortable, whatever the season. Dimensions 22.0 In. X 22.0 In. X 6.0 In.